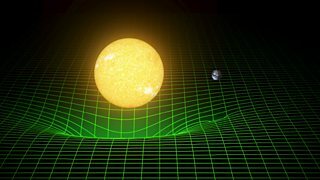 The tiny ripples that hold a key to our understanding of the universe. 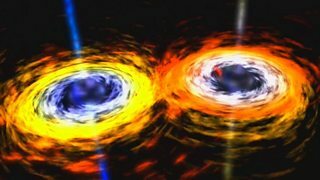 What does the Ear on the Universe actually hear? 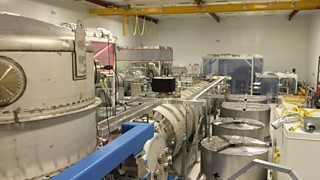 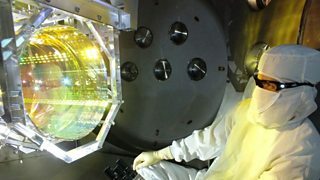 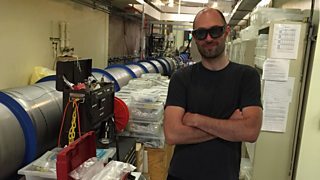 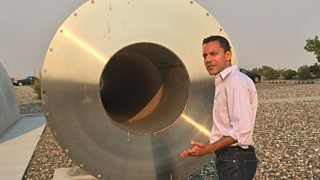 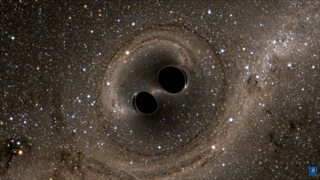 How does LIGO capture gravitational waves? 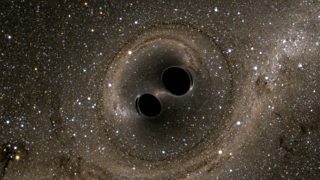 The hunt for gravitational waves from space as the LIGO observatory prepares to go live.